Firstly, meet CITRAWAN and BOBINA. Both are female infant orangutans that repatriated from Malaysia in October 2015. 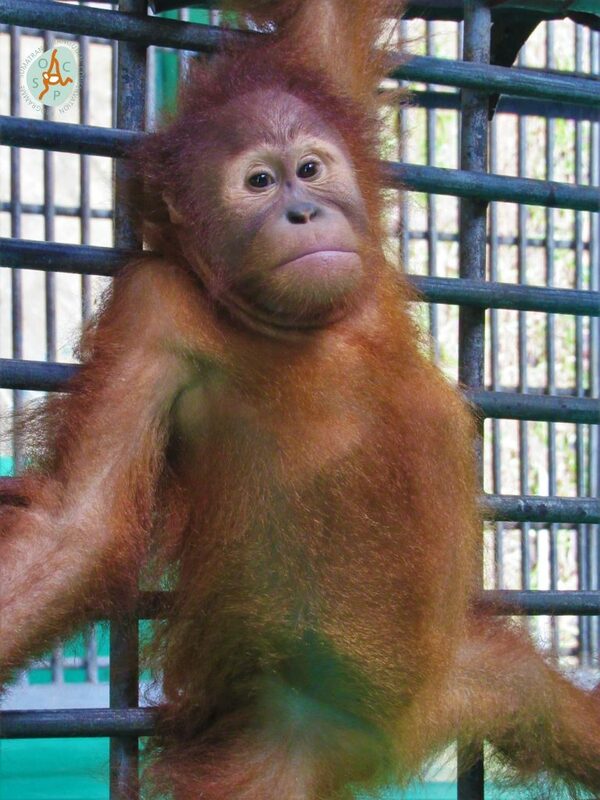 During their time at SOCP Quarantine Center, Citrawan and Bobina (both are aproximately 3 years old) have no any serious medical record. Now they graduated from the school (together again) and ready to live in the wild. Next are RAMBO APRILIA and DARA. 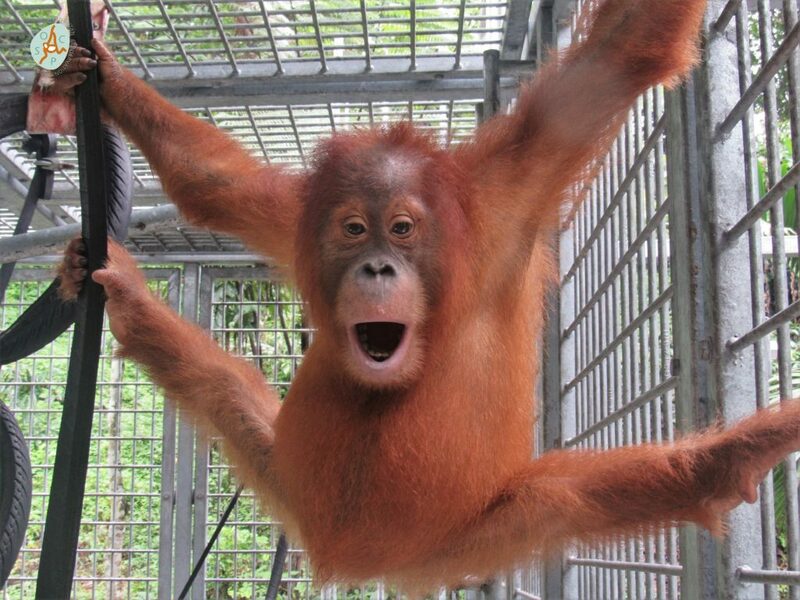 Both are female Sumatran orangutan that has the same story confiscated from illegal pet trading. Dara (3.5 years old) received in Quarantine Center in November 2015, rescued from wildlife trading in Pekanbaru, Riau Province. While Rambo (4.5 years old) brought to Quarantine in february 2017, after found in a woody box (ready to pack for trading) at a sport center hall of a University in Medan. 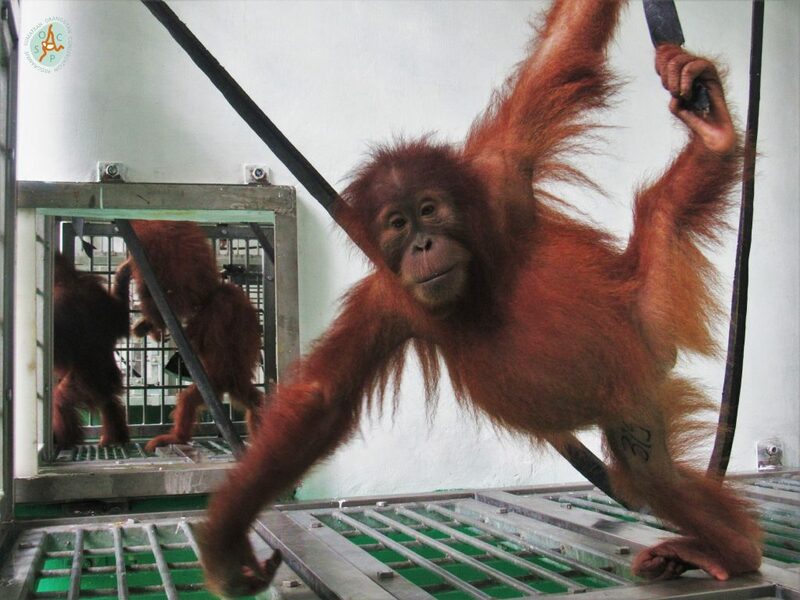 During their Quarantine phase, both Rambo aprilia and Dara doen’t have any health problems, they are quick learner and so active as they actually was wild orangutan. Now they&#39;re ready back to their real habitat in the forest. Last but not least, they are CITARIA and UPIN KECIL. 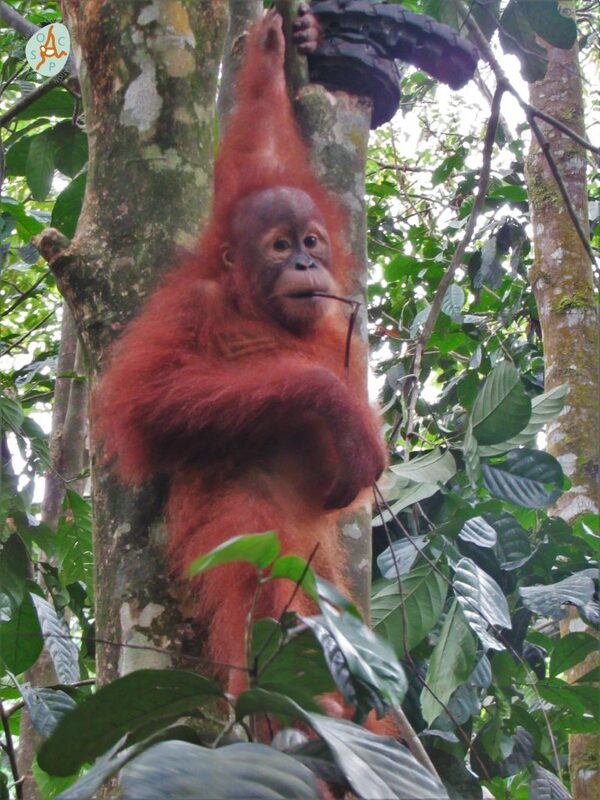 Citaria (4 years old) is a female sumatran orangutan that received in our Quarantine Center in November 2015. 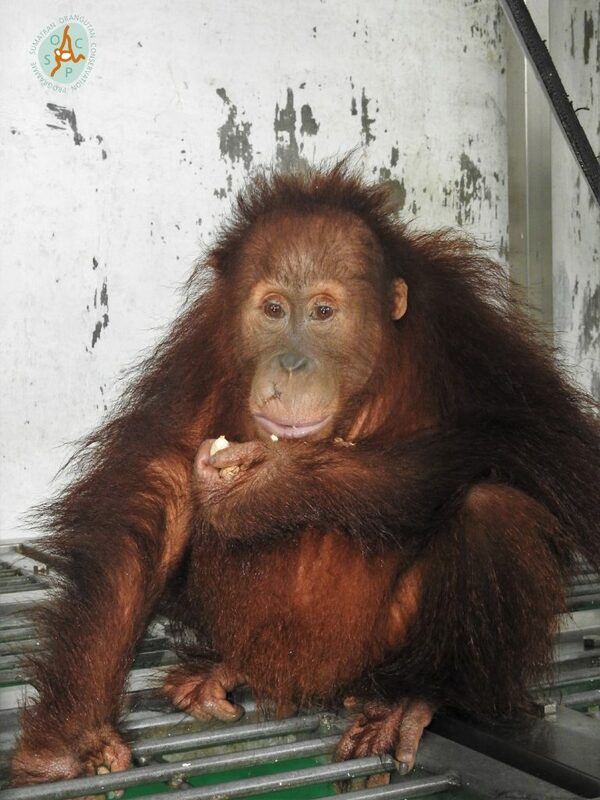 She was found frightened and dehidrated in a bag which ready to be sold in illegal wildlife trading around Medan. 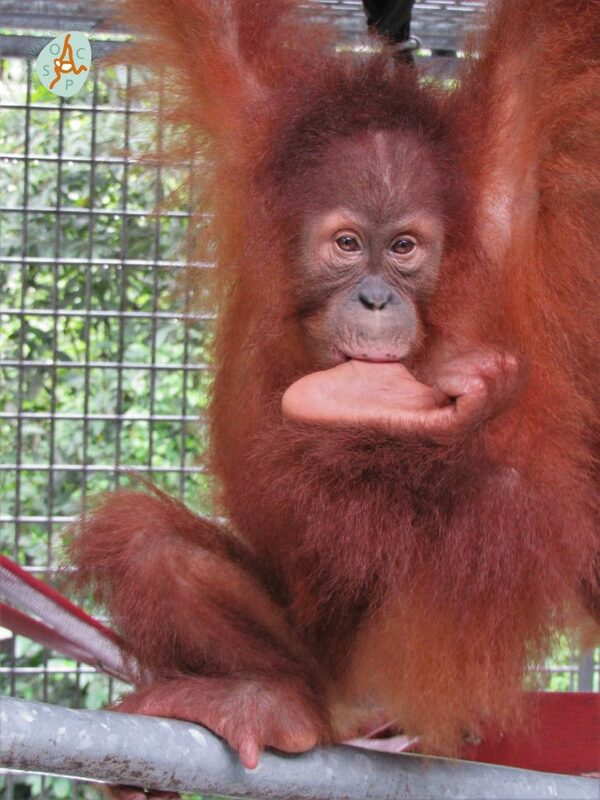 And Upin Kecil (3.5 years old) is the only male from this new release group. He was received from BKSDA West Java in the begining of this year, Januari 2017, also as a victim of wildlife trading. Now after fully care and continuous monitoring from our team at the Quarantine Center, they are ready to get the freedom and live in the wild as they should be. Previous StoryHear SOCP Director Ian Singleton on San Francisco’s KALW Public Radio! Next StoryEnd the air rifle terror on orangutans!